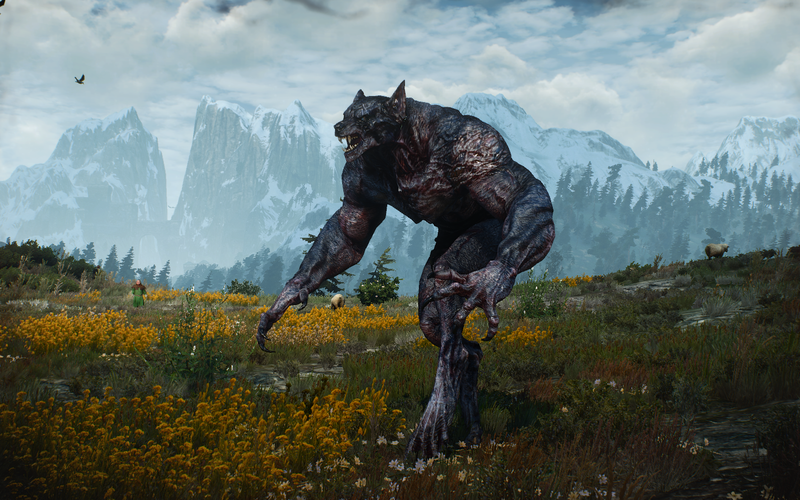 This guide tells you how to beat all of the Skellige main quests in The Witcher 3. 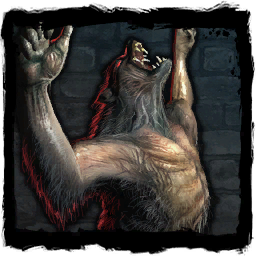 Quests include Destination Skellige, The King is Dead: Long Live the King, Echoes of the Past, Missing Persons, Nameless and The Calm Before the Storm.... Let the Werewolf kill her. It will then allow Geralt to mercy kill it. The quest will end and you�ll find Niellen�s Key on its corpse. 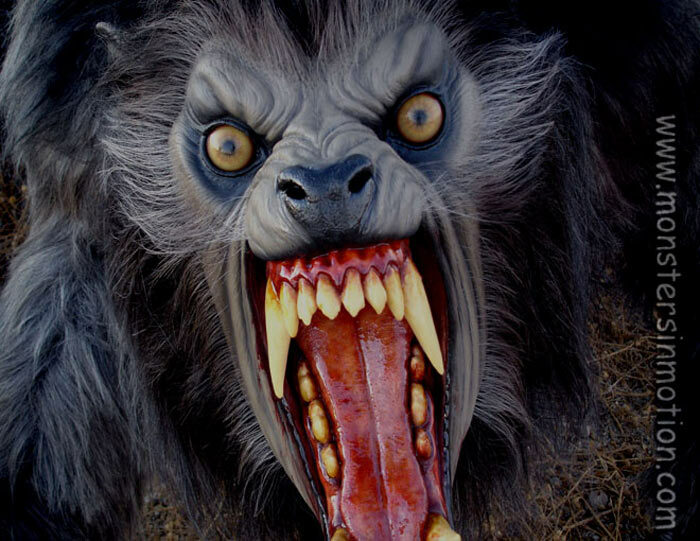 Stop the Werewolf. 3/05/2017�� The Witcher 3: WEREWOLF BOSS - Blood Baron/Ciri's Story: The King of the Wolves Main Quest Live!! This guide tells you how to beat all of the Skellige main quests in The Witcher 3. Quests include Destination Skellige, The King is Dead: Long Live the King, Echoes of the Past, Missing Persons, Nameless and The Calm Before the Storm.